Life As It Should Be: What's Hot! 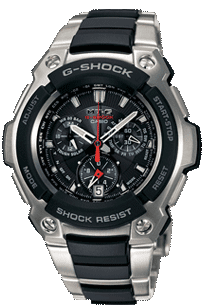 You can find these Casio G-Shock watches @ g-shock.com. They have colors to match all your favorite outfits. 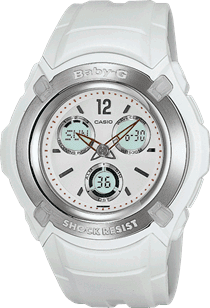 Available in male and female styles, durable and water resistant. The prices are pretty good as well, ranging from $89.00 and above. Enjoy!